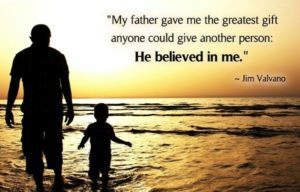 Happy Father’s Day weekend to all the amazing dads out there! YOU make a difference! !